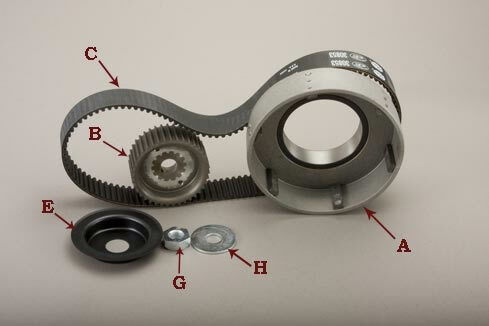 62-39 TK-1 | Belt Drives, LTD. This drive adapts your stock clutch directly into our basket or you can upgrade your clutch to BDL’s Competitor clutch for 30% more clutch surface than stock. For 1936-1954 Knucklehead & Panhead kick start models.